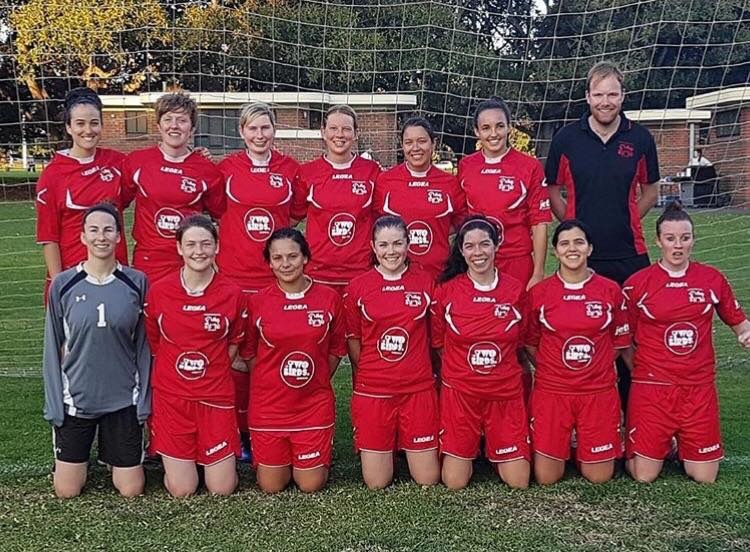 The South Yarra women’s soccer team are currently entered into SL1, SL1 reserves and SL4 competitions. Our women come from all over the world and are united by a love for the beautiful game. And while they all play for fun, the teams are all strong contenders in their respective leagues. Our SL1 team played WPL in 2015 and after the restructure of the WNPL have had very successful seasons in the SL1 North West league, placing 3rd in 2016 and 2nd in 2017. In 2018 we hope to come out stronger than ever to celebrate 90 years of SYSC! 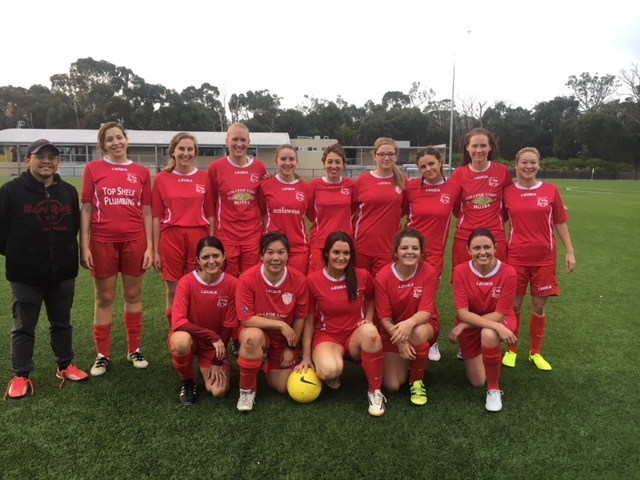 If you would like to keep fit, develop as a player and enjoy your football, please contact us at southyarrawomen@gmail.com to find out more about pre-season. For the last 4 years I’ve been coaching at Box Hill in a number of roles, including WPL seniors and reserves and the WNPL Under 18s. It is a wonderful club with great people and hopefully it will enjoy a successful season. Before moving to Box Hill, I spent 5 years at South Melbourne Women as the WPL Reserves coach. The team that won the reserve competition in 2013 included 3 current South Yarra players. During this time, there were also 3 seasons at Central City in the VCL summer league coaching the Under 18s team. Prior to moving to Victoria, I also coached for 7 seasons at the Tasmania University Soccer Club, where I also played for 20 years. I coached the senior men’s team the season before moving to Victoria as well as a number of women’s teams including both the seniors and reserves. In addition to coaching, I have also been playing at Brighton for the past 10 years and will hopefully get to play a few games in the Decaying Relics League over the course of this season when the games do not clash with coaching or work commitments. For Season 2018, SYSC are offering senior members the option of paying their fees by instalments. Pay by 4 monthly instalments of $118.75 ($465 + 2.3% handling fee) in total. Please note that fee includes your SYSC 90th Year anniversary polo top. You can pay with a valid credit card or PayPal account.